Put your head, heart and hands to the best use. Our founder believed the best education nurtures and makes use of the head, heart and hands. There may be no more perfect example of this ideal than the Berry nursing program. Here, you will be taught by expert faculty, exposed to high fidelity simulated hospital situations and get hands-on clinical experience while developing your compassion and character in a caring and supportive community. 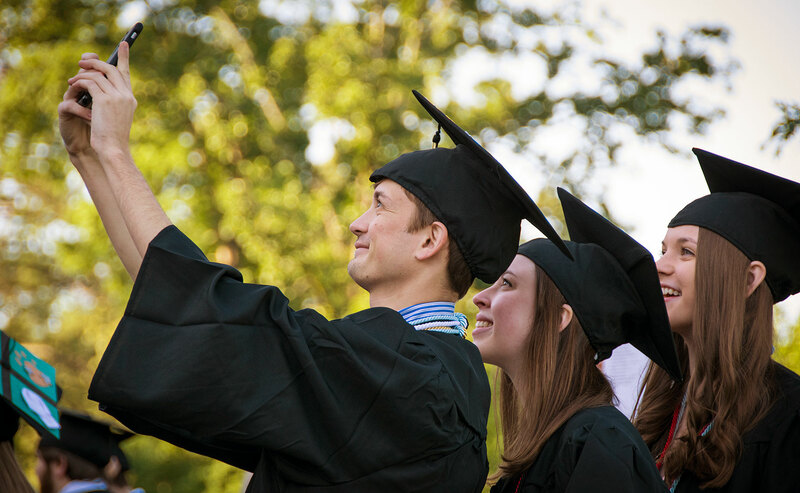 If your parents need convincing, casually mention that Berry nursing majors enjoy a 100% employment within three months of graduation. 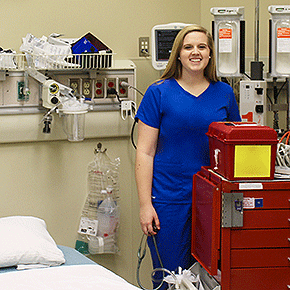 You will: Learn first-hand through clinical rotations at hospitals just minutes from campus. Do an internship in a critical care or high intensity unit. Develop care plans while caring for patients in a primarily Hispanic population. Dr. Logan has a special interest in neonatal intensive care, especially in the paternal experience of fathering a premature child, on which she has written extensively. 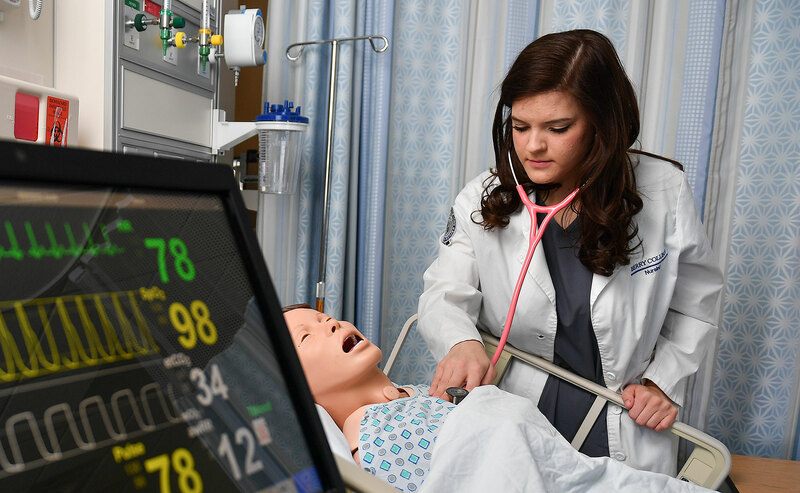 A member of many nursing and honor societies, she fosters active learning strategies for her nursing students through high-fidelity simulation. 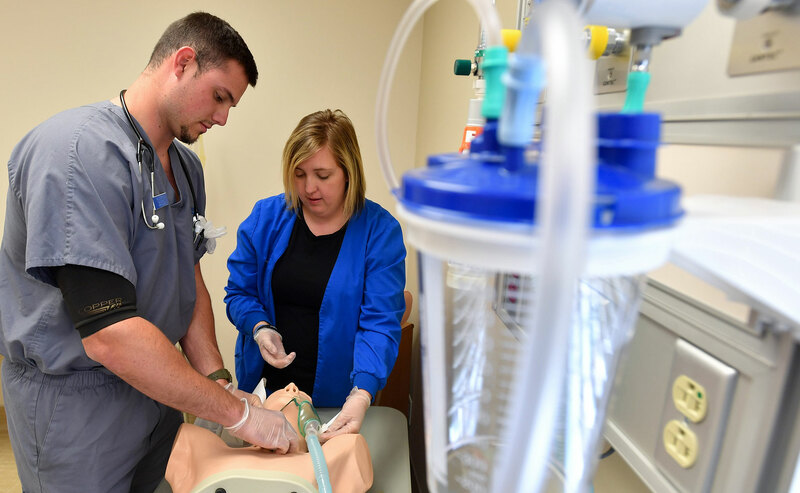 Expand classroom learning, develop your skillset and put your learning to the test by experiencing challenging, real-world medical scenarios—such as inserting a chest tube or delivering a baby—in our safe-yet-realistic simulation environment. Examine foundational pathophysiology, principles of pharmacodynamics and pharmacokinetics of pharmaceutical agents (using prototypes) and the nursing process in medication administration for health promotion, treatment and symptom management. Learn first-hand through observation and immersion in an international or national healthcare and educational setting. . Learn to develop an evidence-based practice model, identify practice issues, evaluate research findings, use research and clinical evidence to make informed practice decisions and identify potential research problems that may improve patient care outcomes. Natalie came to Berry planning to major in math. 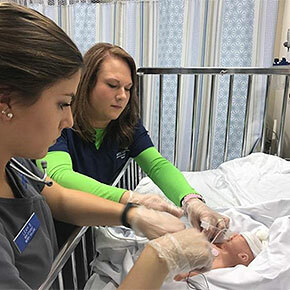 A desire to help people (and guidance and from an influential faculty mentor) inspired a shift to nursing. 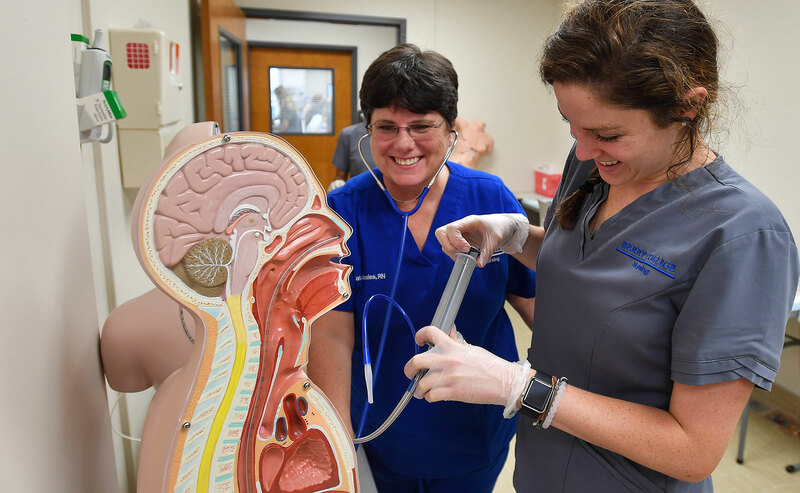 Countless hours in the lab, real-world work experience as a nurse technician during her junior year and international study in Costa Rica gave Natalie the experience, knowledge and confidence she needed to launch her career as an ER nurse at Hamilton Medical Center in Dalton, Georgia.